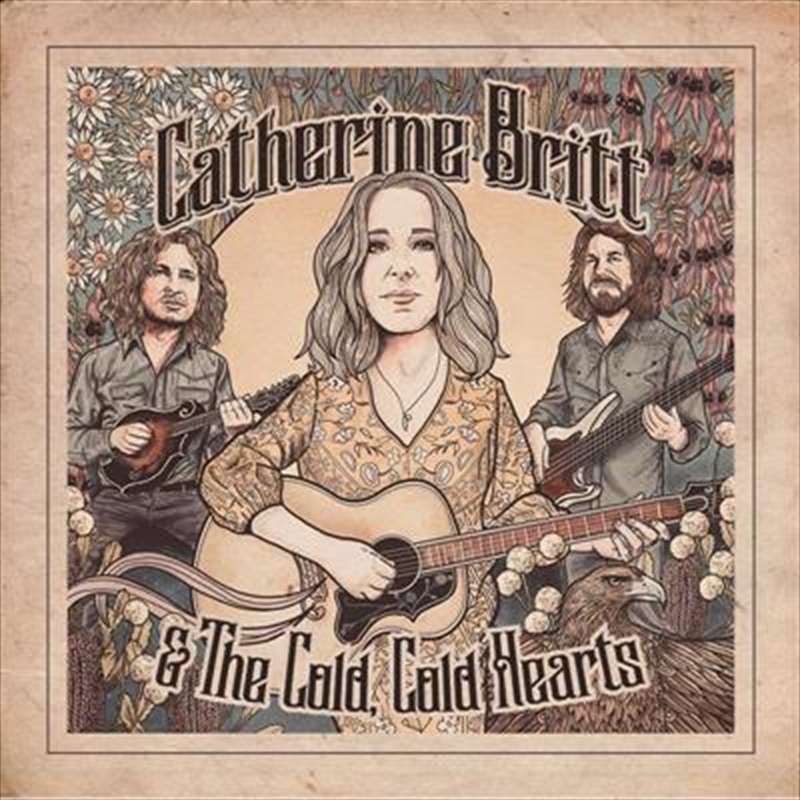 Catherine Britt, a songwriter who has already packed a respected and highly acclaimed career into her first two decades as a recording artist begins a new chapter with the forthcoming release of her seventh studio album, Catherine Britt & The Cold Cold Hearts. The album was recorded in Catherine’s own studio, built in her backyard and dubbed the Beverley Hillbilly Studios. With engineer Jeff McCormack behind the desk, Catherine and The Cold Cold Hearts (Michael Muchow & Andy Toombs) self-produced the album with Bill Chambers guesting on all the tracks.